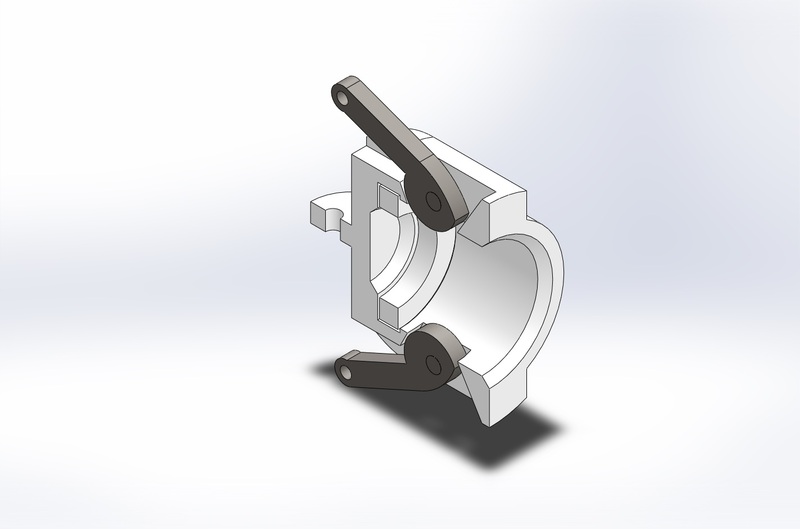 The goal of this project was to introduce users to more advanced modeling techniques while challenging their understanding of design intent. 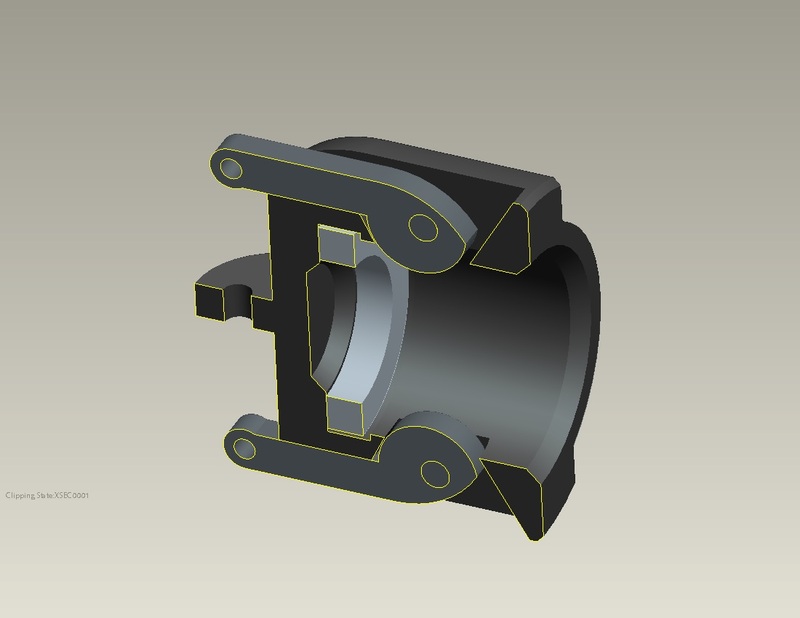 Given dimensions fully constrain the models if the student applies them correctly. The end cap assembly and required parts have been modeled in both Solidworks and ProE. The drawing files were created in ProE. All units are given in inches. End cap assembly, rendered in ProE. 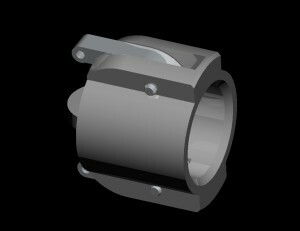 End cap assembly with cross section, rendered in ProE. 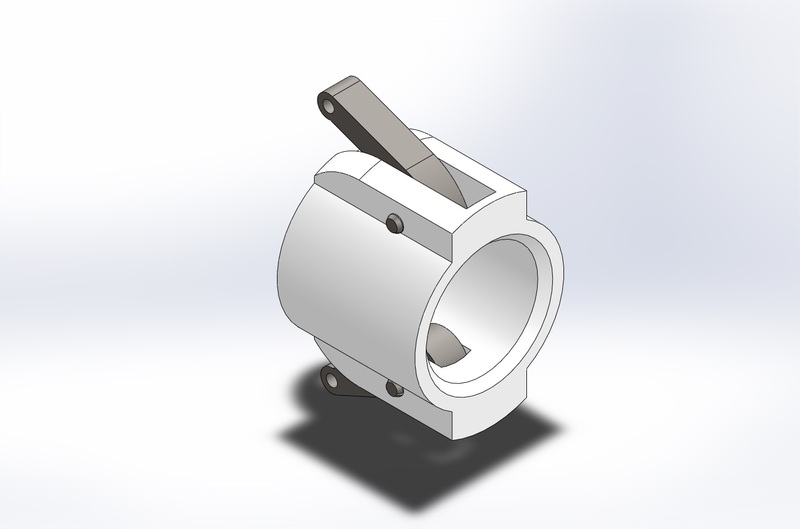 End cap assembly, modeled in Solidworks. End cap assembly showing cross section in Solidworks.